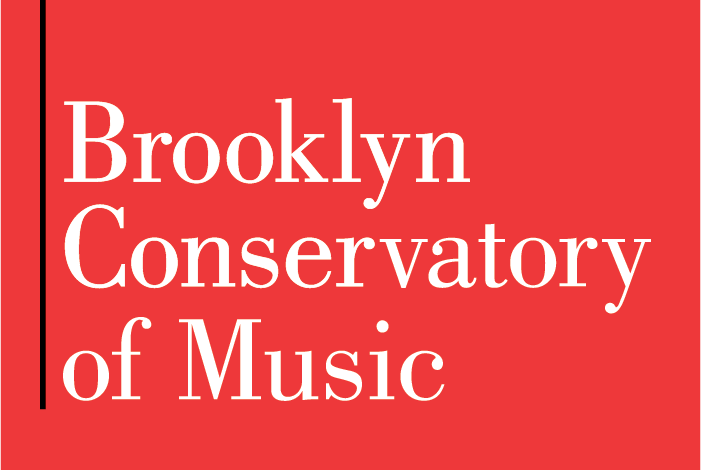 Join us for a new season of chamber music at the Brooklyn Conservatory of Music! 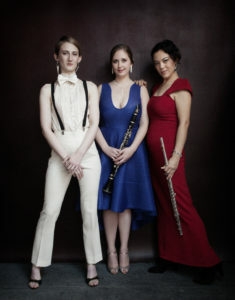 Soprano and oboist Kristin Leitterman and pianist Steve Mann present newly commissioned works by Whitney George, Michael-Thomas Foumai, and Scott Rumsey, all drawing from Leela, the Divine Play that causes bodies to take incarnation, to forget our interconnection, that returns cycles of breath to the atmosphere. This forty-five minute performance piece will draw the audience from darkness and into the light we all have before us. The compositions will include writing for soprano, oboe, oboe d’amore, English horn, and piano, as well as include multi-media. 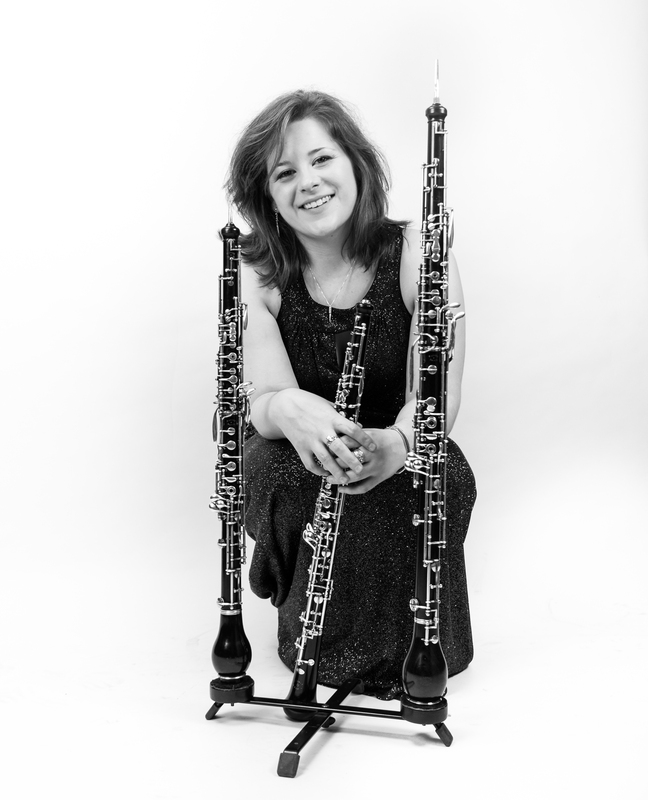 Never before have composers explored the complex, almost vocal, timbres of oboes, combined with the human voice. Especially, with this unique palette being utilized by the same performer. 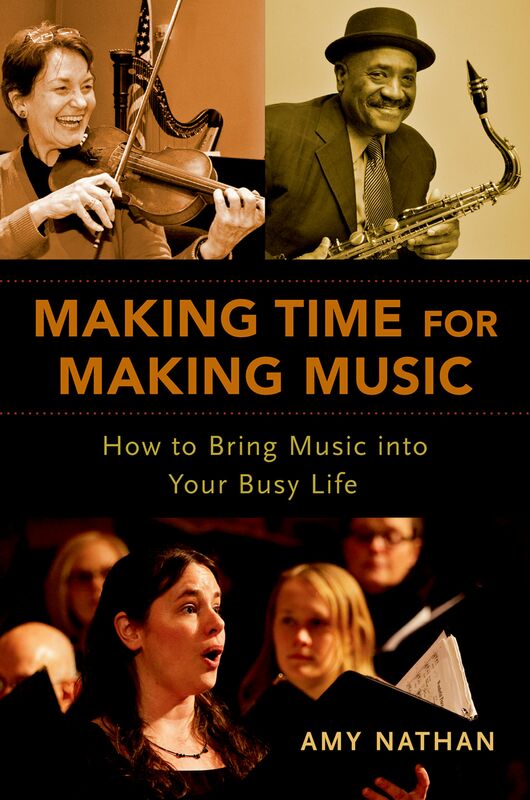 Amy Nathan shares excerpts and ideas from her 2018 book, Making Time for Making Music: How to Bring Music into Your Busy Life. Hailed by Kirkus Reviews as an “Inspirational guide,” Nathan’s work shows shows the many ways there are for people who aren’t professional musicians to learn and make music at every stage of their lives. The first book of its kind, it is filled with real-life success stories from more than 350 adults from the US, Canada, and the UK, who manage to find ways to fit music-making into their jam-packed schedules. 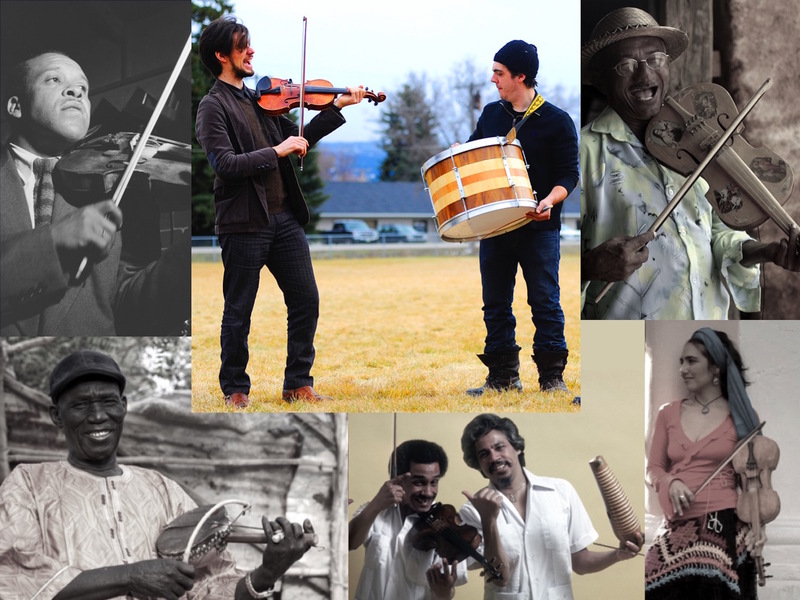 By day, they may be engineers, lawyers, school teachers, economists, doctors, statisticians, consultants, software developers, or hairstylists, but after hours (or as retirement provides more time) they are instrumental musicians, composers, singers, and conductors – adding to their lives the richness and joy that music gives. Nathan shares their unique paths and their suggestions for handling practice issues and performance anxiety, establishing collegial relationships with teachers, finding ensembles to join and opportunities for performing. Known for their colorful and nuanced performances of new compositions and traditional repertoire, this trio of charismatic performers engages audiences with equal parts laughter and sensitivity. 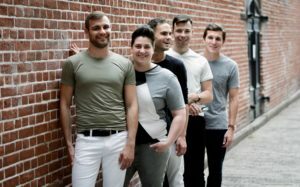 A charismatic multidisciplinary artist lauded for “leading the unlikely intersection of classical music and new fashion” (New York Times), Sugar Vendil presents newly commissioned works from her 2018-19 season by composers Trevor Gureckis, Darius Jones, Mary Kouyoumdjian, Mary Prescott, Angelica Negrón, and Leaha Villareal. Includes Q&A with the composers. Woodwind quintet SoundMind Ensemble explores the depth of counterpoint in the seminal Wind Quintet, Op. 26 by Arnold Schoenberg and a new work, Syanpses by Will Healy, that explores the associations and rapid firing of neurons at a time of loss. 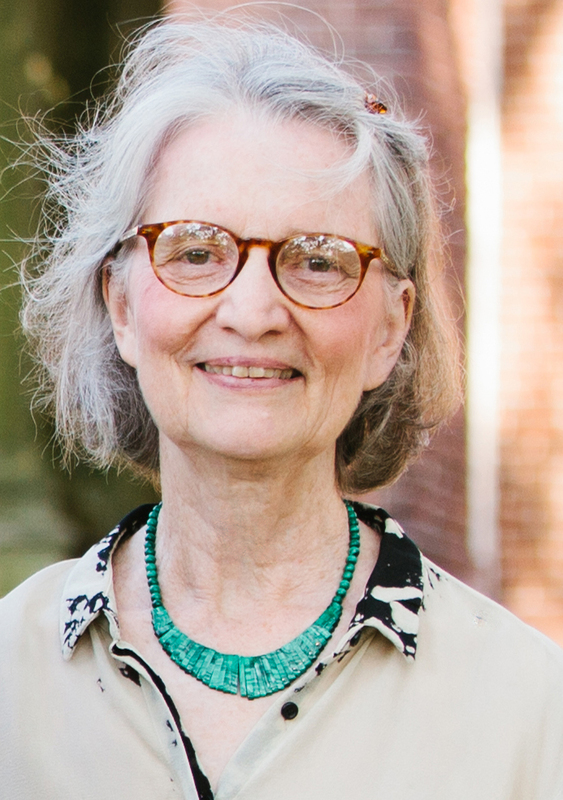 The program explores an inner universe of imagination, memory, and emotion, transfigured and expressed as musical sound. Arnold Schoenberg’s Quintet, which premiered in 1923 on the composer’s fiftieth birthday, is often discussed yet seldom heard. It is Schoenberg’s first work of chamber music to fully exemplify his new harmonic language of serial composition. The distinct timbral hues of the five instruments in the ensemble allow the intricate patterns and imitative games woven into the dense texture of the music to remain brightly illuminated on its surface. The result is an imaginative, evocative, and often playful expression of Schoenberg’s vivid fantasies in sound. The inner workings of the human mind form the substance of Synapses, Will Healy’s artistic response to loss. Instruments trade contrapuntal not unlike Schoenberg’s at the speed of thought, evoking the firings of neurons and electrical impulses in the brain. Within these interactions, memories emerge and restore life. 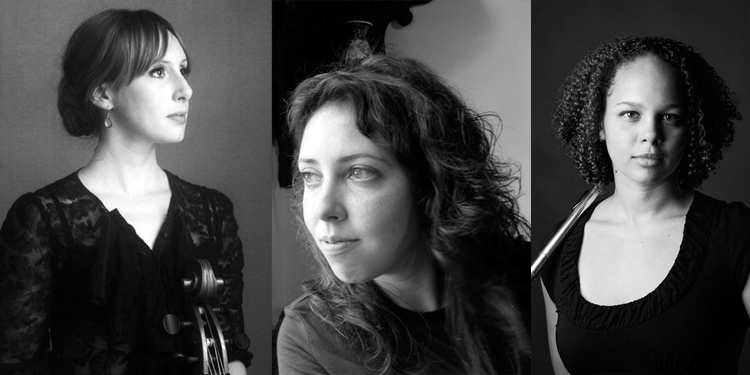 Parhelion Trio (Sarah Carrier, flute; Ashlée Miller, clarinet; and Andrea Christie, piano) presents three new works by American composers, all performed from memory: Derek Bermel, Jennifer Higdon, Paul Schoenfield. 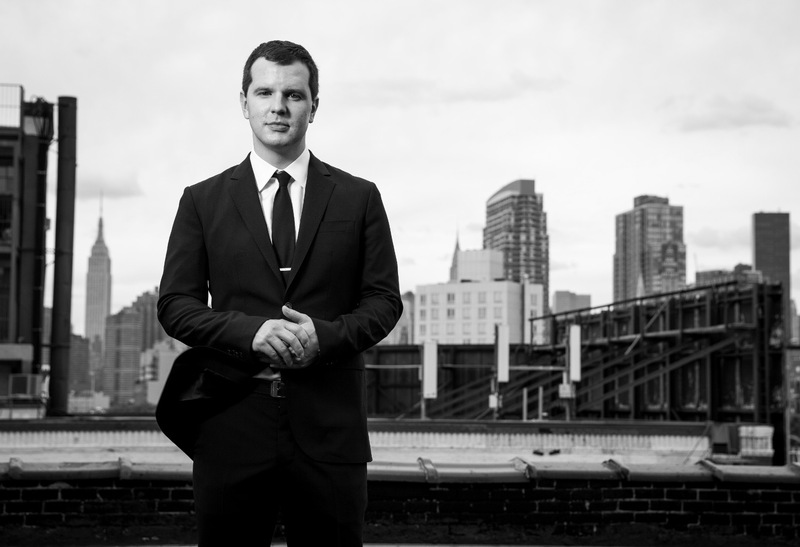 Twin Trio, by Brooklyn-based composer Derek Bermel, is four-movement work that was inspired by the unique personalities of his friend’s newborn twins. Jennifer Higdon’s Dash is a rapid piece in perpetual motion that is exactly what the title suggests—a mad dash from beginning to end. 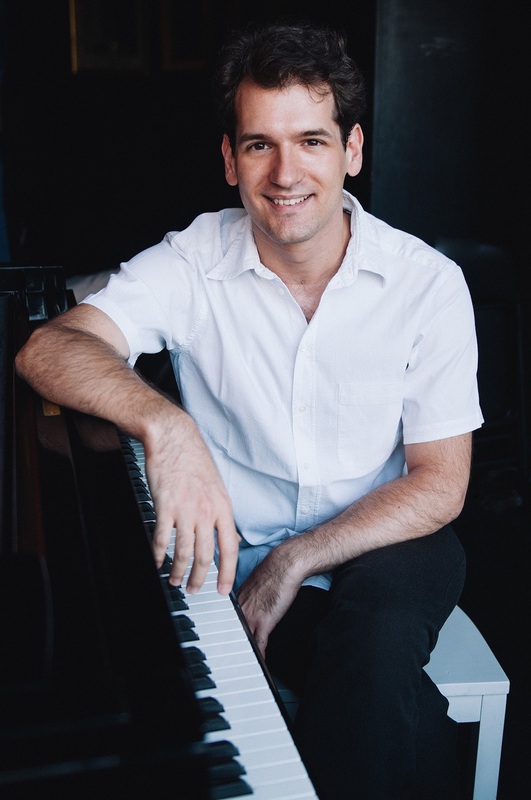 Paul Schoenfield’s Sonatina is a rarely performed piece that features different dances in each of its three movements: Charleston, Rag, and Jig. “Charleston” and “Rag” both evoke nearly-cinematic scenes from bygone eras, while “Jig” suggests a dance party for a victorious pirate crew. The Curiosity Cabinet’s interdisciplinary thematic performances invite audiences to indulge in the pleasure of spectacle, in the fun of looking as well as listening, and in the disorientating effect of satire. 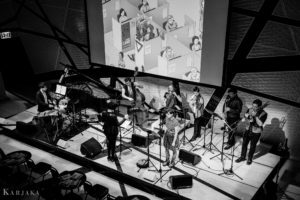 Led by composer-conductor Whitney George, the ensemble presents an evening of chamber music, theater, and film featuring George’s Chasing Light and new works by New York based composers. 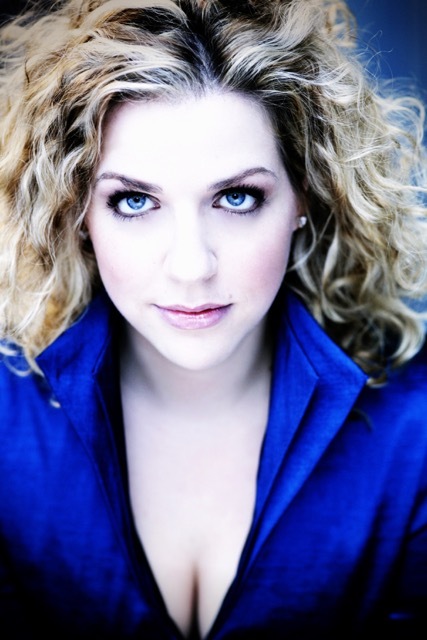 Award-winning pianist Javor Bracic and soprano Liana Guberman facilitate a discovery of the emotional narrative and underlying theoretical concepts of Mozart’s opera Idomeneo, illuminating the poetry, nuance, and daring innovation that give the composition its power. Bracic and Guberman discuss the work’s historical, cultural, and biographical context and show how Mozart’s work from 1780 is still relevant to our lives today. Click here to purchase tickets for this performance.